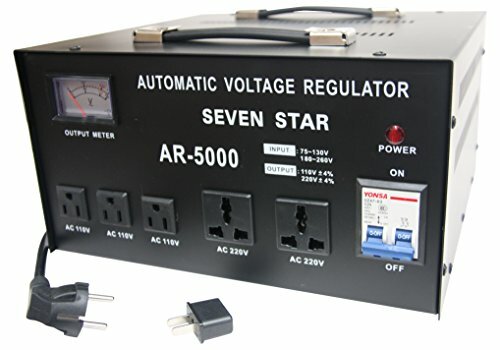 This is a voltage regulator/stabilizer with built-in step up/down voltage transformer. 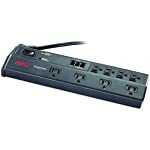 Converts 110/120V to 220/240V or converts 220/240V to 110/120V (switch is on back of unit). 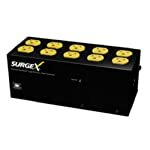 Maximum capacity is 5000-Watt including the power surge. 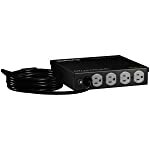 Compatible with 50Hz/60Hz. This stabilizer can regulate big range fluctuating voltage into general voltage output. 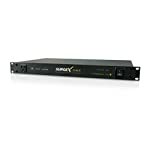 Input Voltage AC 75V-130V or 180V-260V. 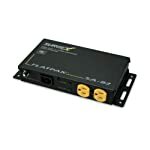 Output Voltage: AC 110V+-4-percent or AC220V+-4-percent. On/off switch with indicator lamp. Analog meter on front of unit shows exact output voltage. Voltage stabilizer good for countries with unstable voltage supply. 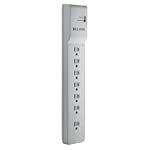 5 Outlets on front of unit. Two Universal outlets for 220V accept plugs from any country accept the big S. Africa Plug. 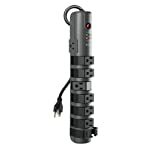 Three 110V outlets accept 3 or 2 prong US plugs and 2 prong Euro/Asian plugs. 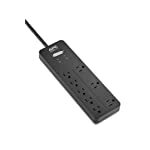 Insulated power cord is hard wired with a European Shucko plug also good for Asian outlets. Heavy-duty metal casing and durable design Comes with round and flat pin plugs for use in USA, Canada, and Mexico. Fuse protected Free, two extra fuses included CE Certified. 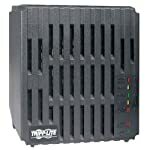 Note: Transformer purchase guide: Remember to leave at least a 100-percent slack for the voltage converter transformer. Televisions, heating appliances, laser printers and power tools spike when you turn them on. For these products you need to buy a voltage converter transformer that is at least 3-4 times the items capacity.